Bottega Artistico Musicale is an experimental centre of independent cultural production in Sapri, Southern Italy. BAM’s space is used to encourage the free diffusion and fruition of all kinds of knowledge, open sharing of uses, resources and skills, in order to promote mutualistic, cooperative and supportive production. 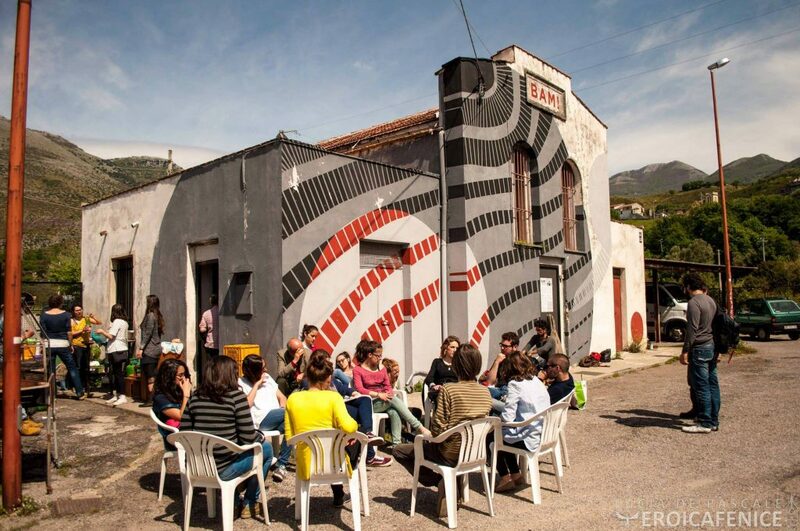 The building hosting the centre was offered by the municipality for free and was renovated by students, temporary employees, unemployed people, graduates, musicians, activists, artists and other inhabitants of Sapri: the community currently running the space. Culture, Sapri , culture, Funding the Cooperative City, italiano, public spaces, renovation, video.